Endless Days is set to back up at Doomben after a luckless last start at the track. Sometimes the best plans in racing go astray which was the case with tough stayer Endless Days at his most recent start. 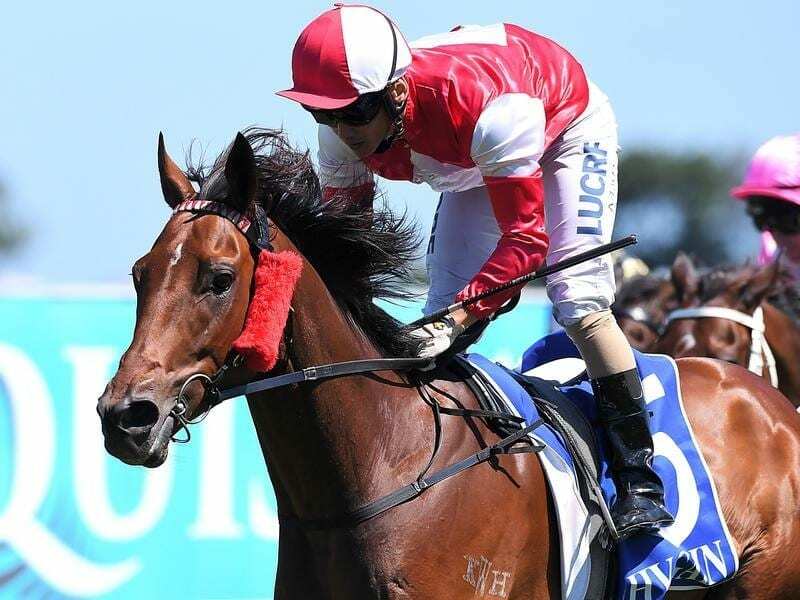 It is the reason Endless Days will back up within a week in the UBET Handicap (2200m) at Doomben on Saturday. Endless Days, who is trained by father-son combination Peter and Will Hulbert, finished ninth last Saturday when nothing went right. Will Hulbert said Endless Days had gone into the race with what should have been a winning plan. “He was drawn well enough but there were a couple of get-back horses inside him,” Hulbert said. Apprentice Taylor Marshall’s 2kg allowance means Endless Days will carry 59kg.